He's not a doctor. He just plays one on TV. 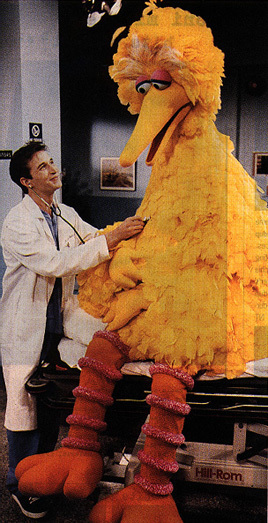 There are a thousand Noah Wyle/Dr. Carter pages on the Net so I'll spare you. I like him because he has a cute little smile. My favourite Noah Wyle moments are in A Few Good Men - "I reckon I just followed the crowd at chow time, sir."